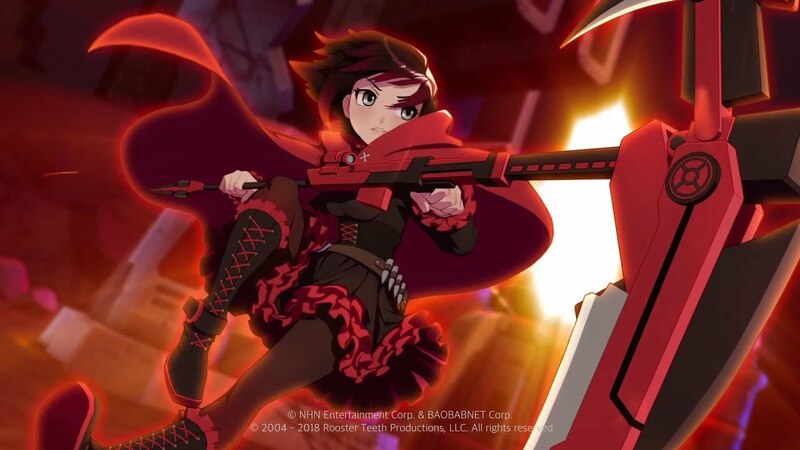 Command RWBY Characters in a Real time Strategic Duel! 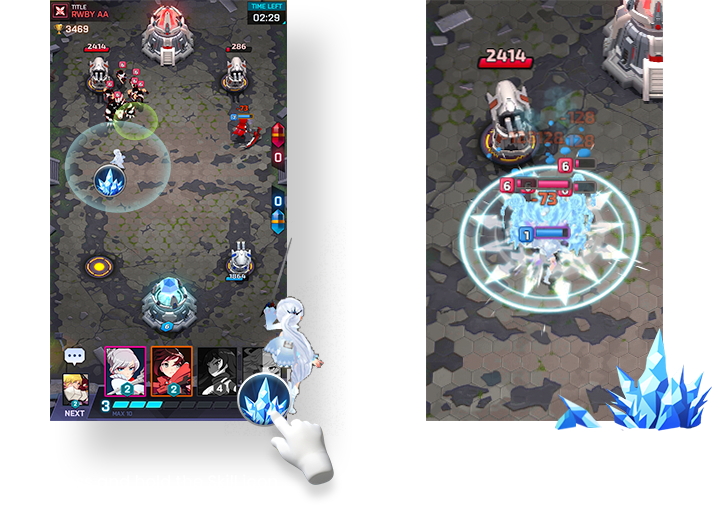 Play the new mobile game on your phone, tablet, or scroll! Several biomes to fight in. Explore the arenas across Remnant! 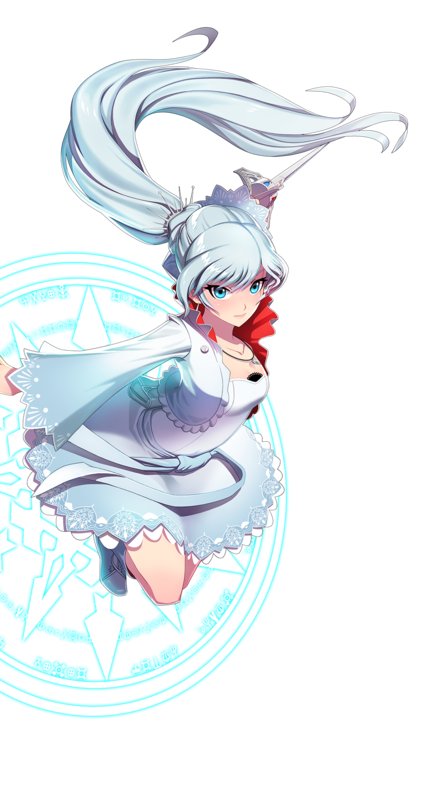 Choose a team of your favorite RWBY characters! Watch the colorful battle unfold, or control the Huntresses to use their semblances! 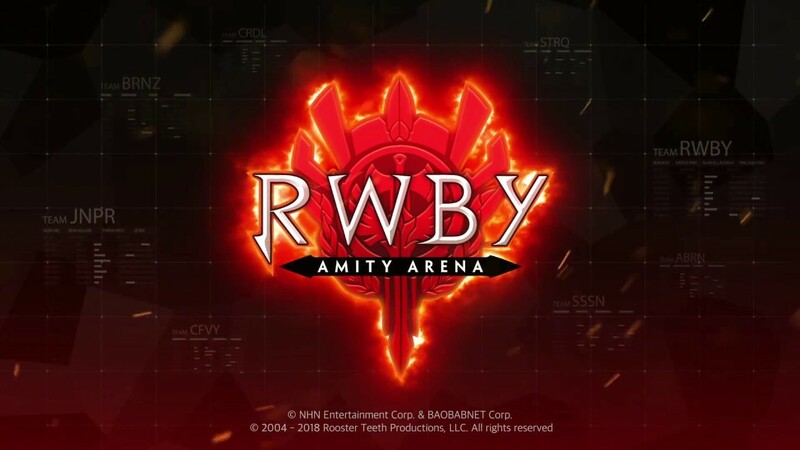 RWBY: Amity Arena like New Events and special promotions! Enter your e-mail address * Please provide a valid email address. We only send newsletters when we have something important to share. This newsletter is free, and you can unsubscribe at any time. 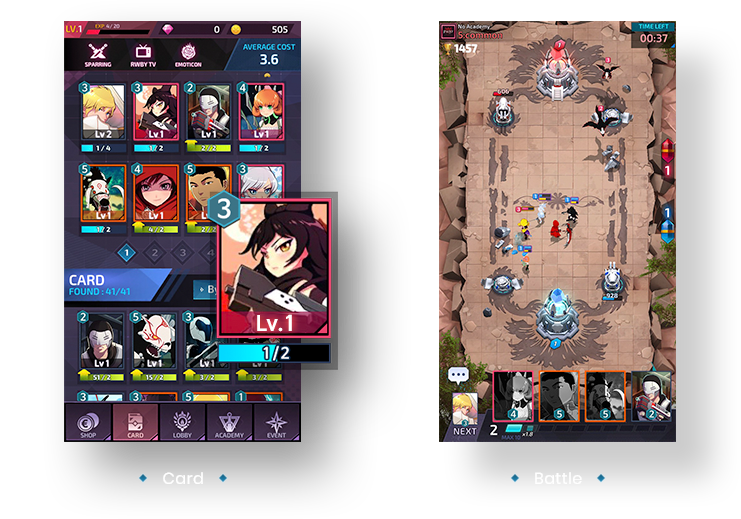 When we launch the game, we’d love to have interested fans talk about RWBY: Amity Arena. some funny videos about the game. Anything you decide to do, we want to know about it! Where can I get some more information? below to get in touch with us! © NHN Corp. & BAOBABNET Corp. All rights reserved. 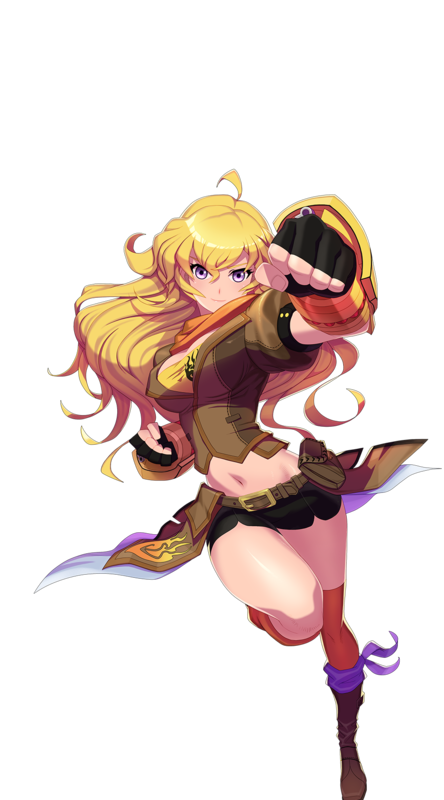 © 2004 - 2018 Rooster Teeth Productions, LLC. All rights reserved. Place and direct your Huntsmen, White Fang troops, or Atlesian Knights around the different biomes. Use your abilities to turn the battle to your favor! to compete in this year’s Vytal Festival! Want to battle in evening wear? Or maybe take on the creatures of Grimm in your Beacon best? Collect all of the different characters and costumes to make your team stand out! 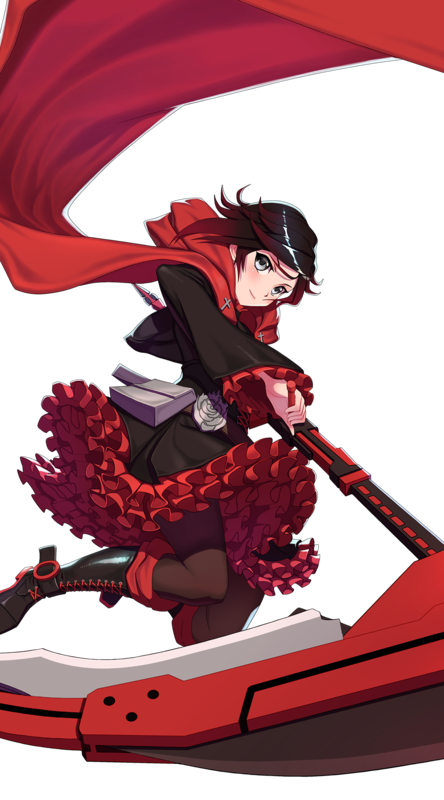 Join an Academy in Remnant with your friends and class mates! 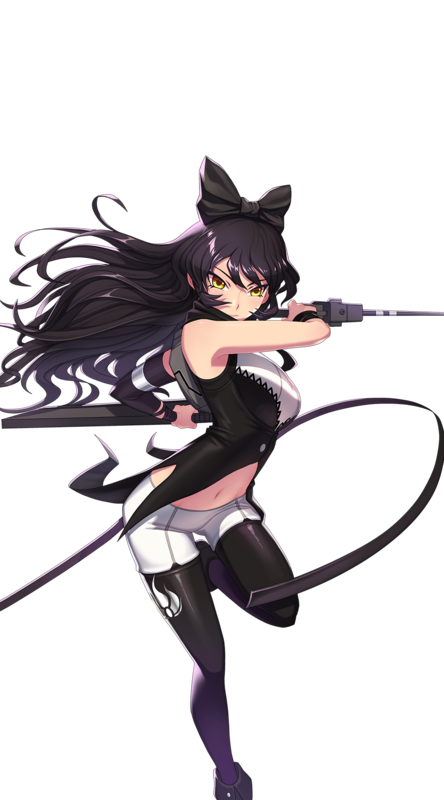 Challenge another student to a duel with your favorite RWBY characters! and Huntresses would compete in the Vytal Festival? 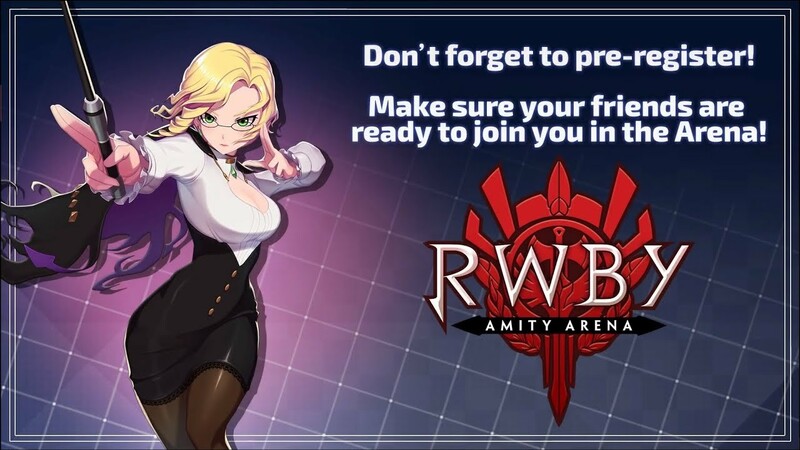 Now’s your chance with RWBY: Amity Arena! so you can play with friends all across the globe and the world of Remnant! for the next Vytal Festival. © NHN Corp. & BAOBABNET Corp. All rights reserved. 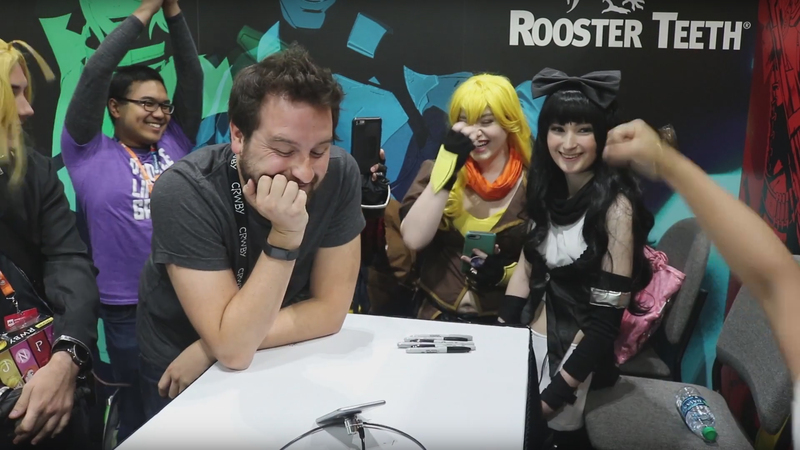 © 2004 - 2018 Rooster Teeth Productions, LLC. All rights reserved. providing customer service regarding issues related to the said event.